If you’re anything like me, you’ve been bitten by the PowerShell bug and are using it among other automation sources to make you life in IT much more enjoyable. If this is not the case…you need to get started! 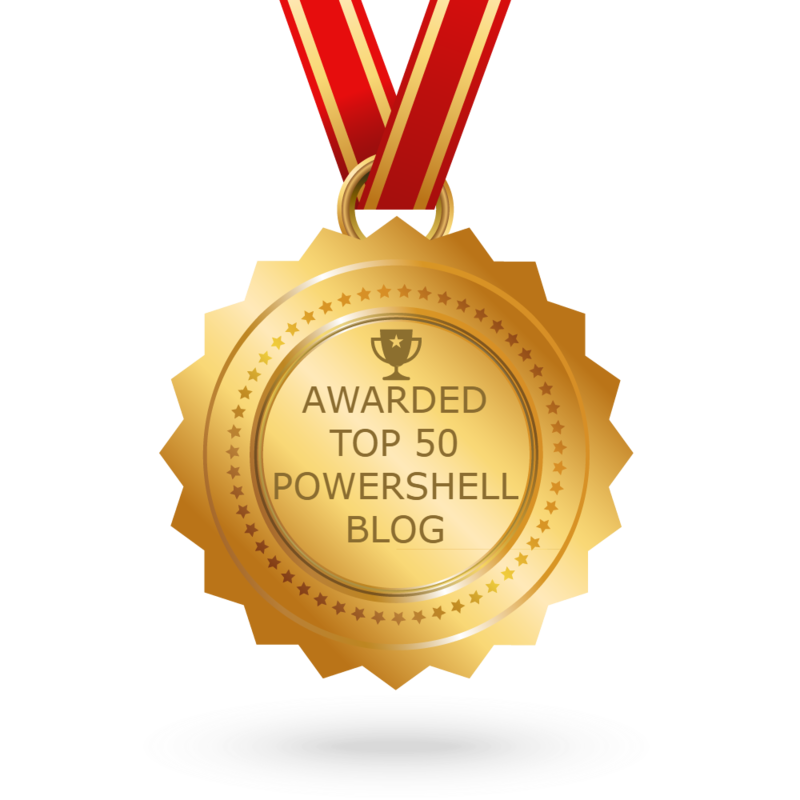 There’s no time like the present, and a PowerShell New Year’s resolution should be something to consider. How do you know that the scripts that you have written carefully and scheduled are actually running successfully? At first, this seems like a silly question. When you deployed the script, surely you ran it once to make sure it worked. What could have gone wrong? You can probably think of a lot more examples of things that would keep scripts from working, but you get the idea. I’ve given some thought to how to do this, but haven’t come to any real conclusions. Obviously, having your scripts log results is helpful, but only if you monitor the logs for success/failure. Also, if you have a script which is supposed to run every 10 minutes, it doesn’t help if you don’t get alerted when it only runs once in a day, even if it runs successfully. Also, if there is more than one person writing scripts, how do you make sure that everyone is using the same techniques to log progress? I know this topic is not specific to PowerShell, but as Windows administrators get more used to scripting solutions to their automation problems with PowerShell (which I am confident that they are doing), it’s something that every organization will need to consider. I’ll try to follow up with some posts that have some actual code to address some of these points. P.S. I’m specifically not discussing “enterprise job scheduling” solutions like JAMS because of the high cost involved. I’d like to see the community come up with something a little more budget-friendly.